My week so far has been pretty chill over my summer holidays, spent mornings swimming and afternoon lazing around or editing old photos and meeting up friends for dinner. 2 more months before my summer holidays are over and I’m jetting back to the UK for my final year. 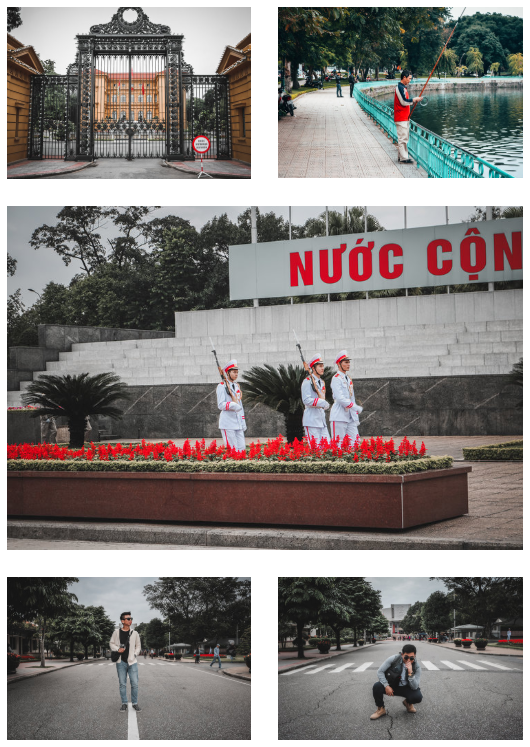 Today I’ll be sharing with you my trip to Vietnam – covering a little bit of Hanoi but mostly Sa Pa. During my stay at Hanoi, I met up 2 of my Vietnamese friends whom went through the same internship program at Swissotel. Alright! Let’s get to it! That’s Fahmi, a close friend of mine who have been travelling with me ever since our military days. We’ve explored Great Ocean Road, Mount Rinjani, Vietnam and now we have plans to go to Langkawi in 2 weeks time! He’s actually not a Banana seller by the way. He just wanted to get a photo with that. The seller tried to scam us by asking for $10SGD for one bunch of bananas. That’s daylight robbery. We just walked away and pretend to not understand a single bit of English. We did pull it off haha. We met with my friends, May & Cherry who brought us around for dinner. Had our dinner at their favorite street food places that serves Fish, Bun Cha & Pho. It was great seeing them again after 2 years and we reminisced about our internship days in the hospitality industry. Shout out to them for being such a great host! Couldn’t be more appreciative! It’ll be our turn to host both of you if you’re ever coming to Singapore! That’s all for Hanoi! Though it was a short stay, it was definitely fun! 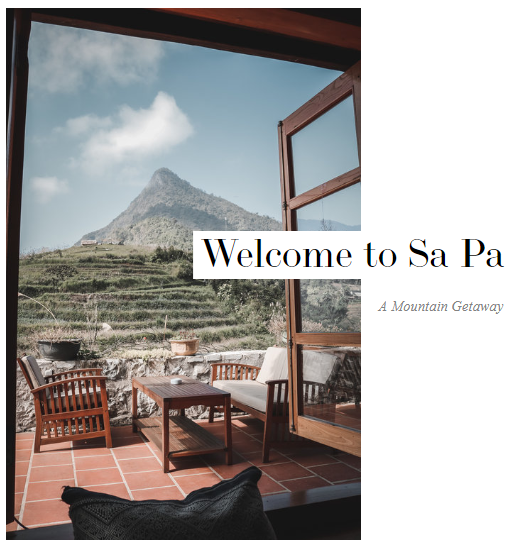 We booked a 5 hour transport directly to our next accommodation at Sa Pa – Topas Ecolodge. Topas Ecolodge is a mountain resort that offers one of the most picturesque views, till today I’m still left in awe of its sheer beauty! Sa Pa town is about 20-30mins drive from Topas Ecolodge and hourly transportation is available. Alternatively, you can trek it out if you’re adventurous! 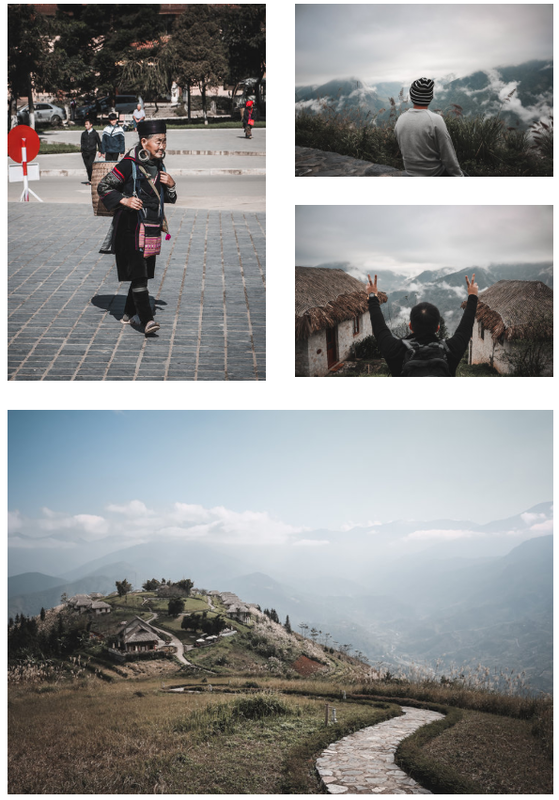 Words can’t describe how beautiful Sa Pa is, so I’ll leave it to the photos! All in all, Vietnam was amazing! 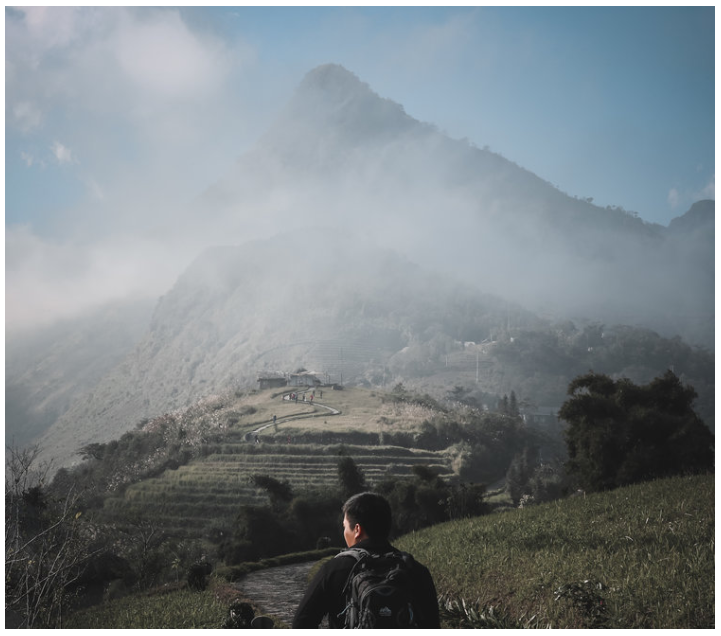 We didn’t managed to do the trekking at Sa Pa or stay with the locals as this trip was pretty much impromptu. I definitely will visit Vietnam again but this time covering places such as Mui Ne, Hoi An and Halong Bay! It was also lovely to see my friends again! Till then! ~ Follow me at @fabljq on Instagram for more travel photos!